System management from the cloud is just one more IT tool that is leaving the on-prem world for the sky. Many IT tools have already paved the way, like Meraki’s cloud hosted WiFi management tool. 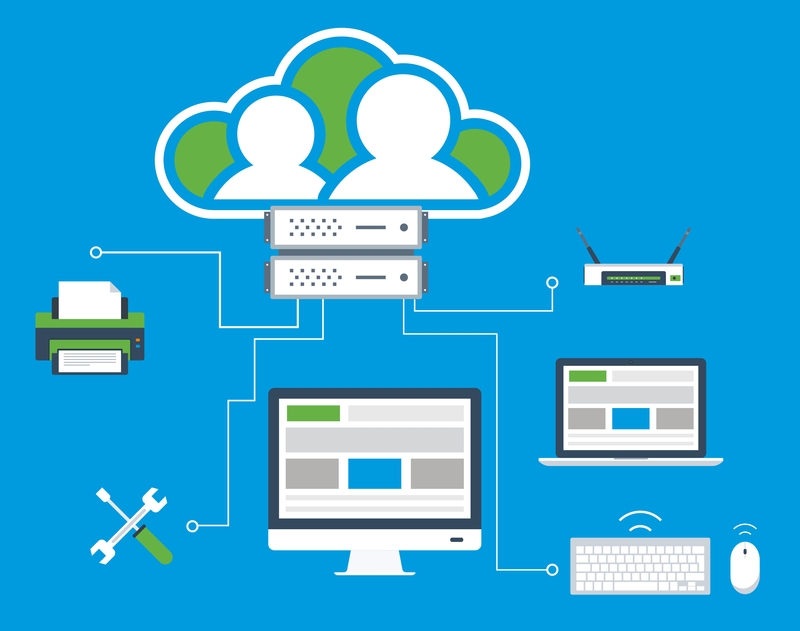 Now, you can manage systems from the cloud as well with Directory-as-a-Service®. But we’re getting ahead of ourselves. First, it’s important to understand how systems used to be managed in order to understand how our cloud system management service leverages the cloud to provide greater control in your IT environment. Historically, IT managed their systems with Microsoft Active DirectoryⓇ and System Center Configuration Manager (SCCM). Both of these system management services worked great during a time when Microsoft was the dominating system in work environments and IT required on-prem infrastructure. In the mid 2000’s, Mac and Linux systems started to work their way into the workplace. Also, when the cloud was introduced, the world of IT changed forever. Infrastructure no longer had to be on-prem, and instead could be hosted on cloud servers through companies like AWS. Windows did not change with the times: they continued to make it difficult to manage Mac and Linux endpoints, and they still require you to have their on-prem infrastructure. However, a new generation of system management from the cloud has emerged called Directory-as-a-Service. With our cloud system management solution, you can manage Mac, Linux, and Windows machines; set policies; execute commands; run scripts and gain full control of when to run them; and audit logging. With JumpCloud’s policies functionality, you get Group Policy Object-like capabilities across all three major operating systems. You can use these to ensure compliance with statutes and regulations as well as increase security with policies like password management and disk encryption. 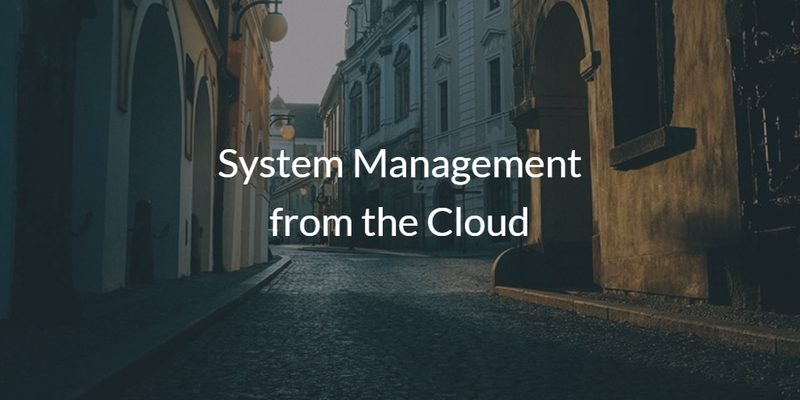 If you would like to learn more about our system management from the cloud, reach out to us via our contact page. You can also read a case study in how our cloud identity management system has connected FullContact’s cross-platform IT environment here. Also, feel free to test our cloud system management solution for yourself by signing up for our free account. Your first ten users are free forever.